Here we are getting our luggage in Nairobi. Besides myself, our team is (left to right): Becky Mashinter, Christa Hesselink, and Charlie Mashinter. We arrived safely in Nairobi at 7 pm. The flights went very well and our luggage arrived with us too. In fact our first flight to Zurich was almost an hour early. Flying conditions were terrific but I did not sleep very much. Hopefully that means I will sleep well tonight and quickly acclimate to the Kenya time zone. We arrived at 7 pm and it was dark and coolish as the temperature is about 17 degrees. Even though we are close to the equator it is their winter season so temps will range between 12 – 25 degrees in terms of highs and lows. 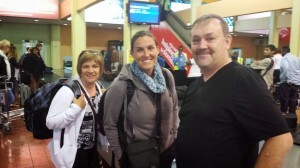 We were able to meet the Zambian pastors who are travelling with us. They are very warm and welcoming people and I believe we are going to learn much from them this week. 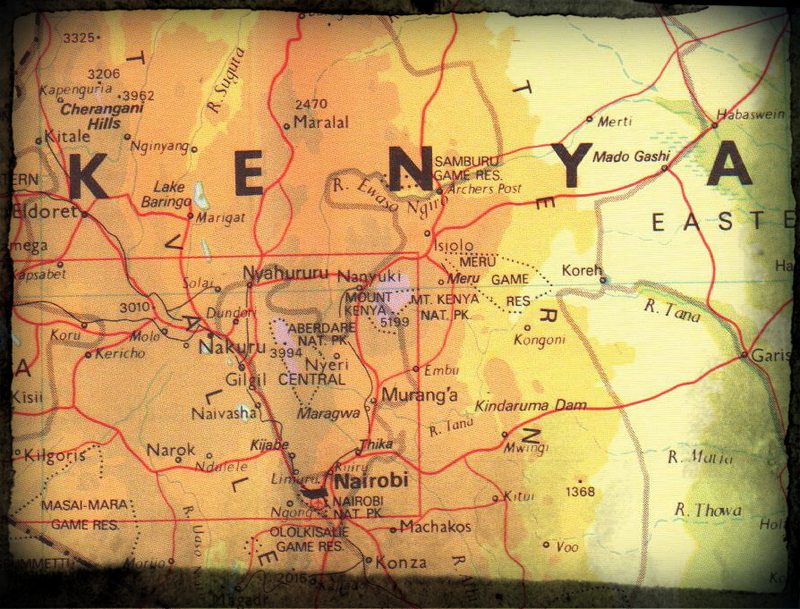 We are excited to start the three hour drive to Nakuru tomorrow morning. Nakuru is where we will be speaking at the pastors conference. I will keep you posted as I have internet connections.